For all your construction tickets! Major has a long history within the construction industry, in fact our formation resulted from our link to this industry. 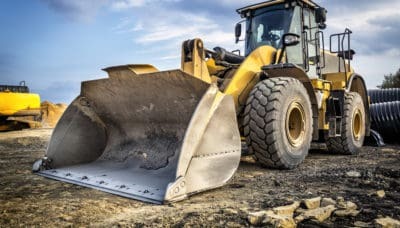 Plant operators take on the role of operator for a range of specialised heavy machinery and vehicles, such as backhoes, bulldozers, loaders and forklifts. 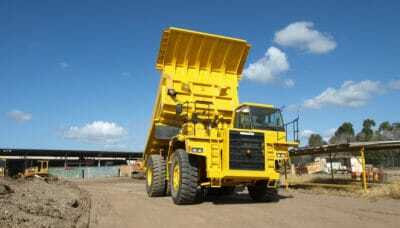 Their role is essential in the construction, mining and trades industries, as they can help with levelling, excavating, moving and loading earth, rock and other minerals, which are crucial to any project. 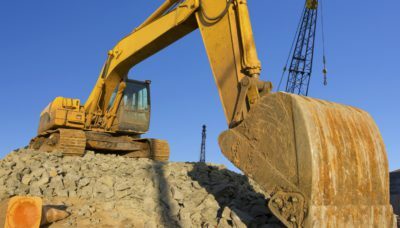 From preparing the machines for operation to using and servicing the machines, a plant operator can help in many ways on the worksite. 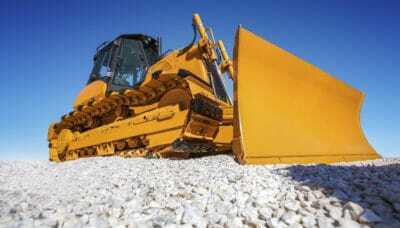 A plant operator course can significantly improve your skills. 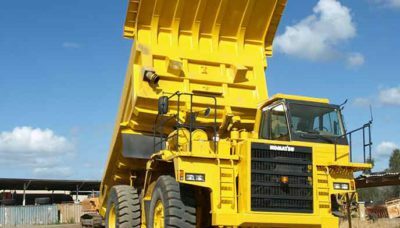 Major Training offers courses to get your plant operator licence for an extensive selection of vehicles. While not always mandatory, having these skills will not only help increase your job prospects, but also help within the worksite, ensuring things are done faster and with more skill. This is also important as an employer, as this can ensure safety and efficiency on site, reducing the time and money it takes to complete a project. 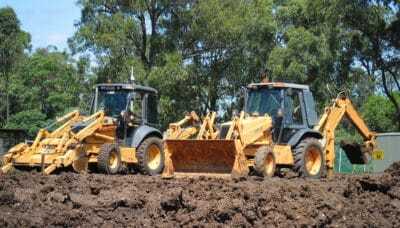 Here at Major Training our training courses are delivered on simulated work sites for all of our plant operator training on heavy machinery. 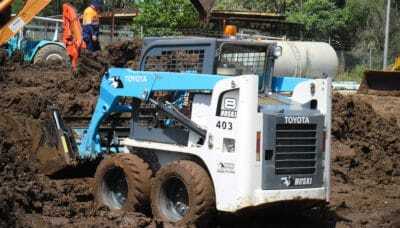 Here at Major Training our plant operator training courses are delivered on simulated work sites across QLD. 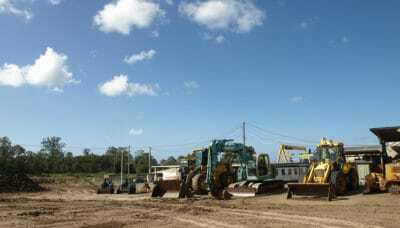 These sites can be found in Brisbane, Sunshine Coast and Gold Coast. 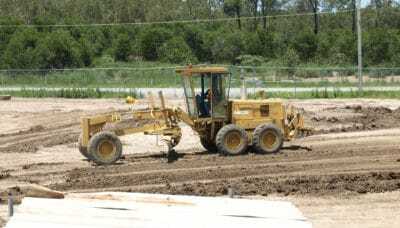 You will have the opportunity to receive hands-on training on-board some of the best heavy machinery in the state. Your supervised training will not only allow you the chance to learn, but provide you with valuable experience on the machinery you wish to operate. Through successful completion of your plant operator ticket training you will receive the appropriate operator licence for your chosen machinery. 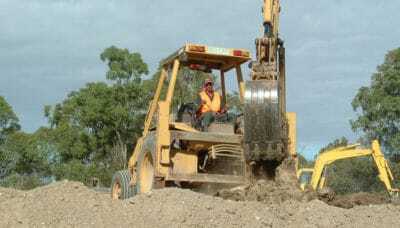 This valuable operator licence will allow you to safely work in construction sites across the country. Call us on 1300 790 822 to discuss your training options today. 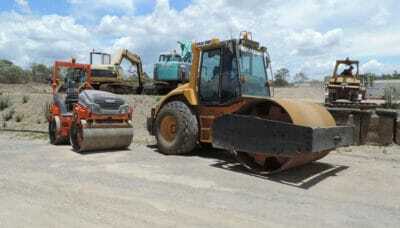 Backhoe, Front End Loader, Excavator, Bobcat, Bulldozer, Roller, Grader and Dump truck. If you would like to sign up for a course with Major Training, the following contain details of Machinery Operation and Plant Operator ticket courses, as well as the requirements you will need to address before enrolling for one of our courses.